For those around the world who may be wondering what’s happening with ultimate in Slovakia (or for those of you in America who think Slovakia is a type of cheese) Skyd Magazine was lucky to get in touch with Julia Navratova of the Slovakian based womens club. For those who may be unfamiliar, what is your team all about? We do not have such a big base of ultimate players and therefore do not have a women’s division in Slovakia yet. So all of our women play on two teams. Their home team at the home league tournaments, and then they play for Lay D’s if they can make it. 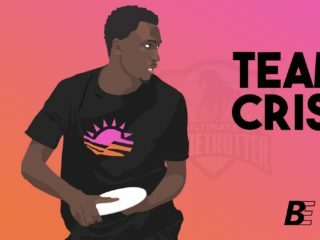 We are still a young team but we have many experienced players that want to teach the younger players everything they know in order for them to grow ultimate wise as fast as they can. We are still in a phase that we do not win big tournaments, but have a lot of fun playing together and even more when we win a tournament or even a game. Many of the players have been to Windmill before with different teams, so we have some experience with the atmosphere. 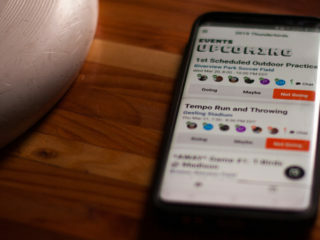 We knew, that this is the tournament where we can persuade even the doubtful for serious commitment to ultimate. A lot of great teams come here, that we do not get to play ever, and you can see the very best of ultimate here. 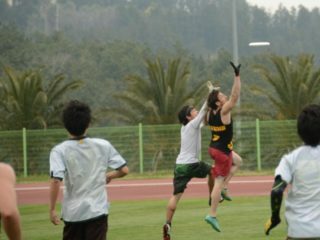 Last year’s experience moved our team a lot and Windmill became our most favorite tournament to which we look forward to for the whole year. We have bunch of good handlers and we expect great throws from many players among them Bei, Julia, Lucia and Katka, nice catches from Peti and Kikush and great Ds from Alic and Hanka. 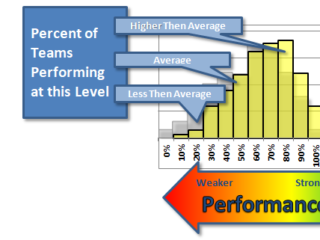 But everyone on the team brings something specific to them, and we try to utilize it for the benefit of the team. You should come and check it out :). 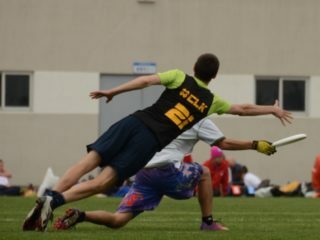 Can you share a tradition, piece of history, or other trait that makes ultimate in Slovakia unique? We have a couple of dedicated players that push everyone. This is true in the open as well, however Lay D’s seem to be breaking the pattern where there is more and more people that are becoming dedicated to practicing and playing every chance they get. How many years have you attended Windmill? If you’ve been before, what are your favorite memories? I have been to Windmill for two years now, and love the atmosphere. The games are high level and the experiences with my own team were always tons of fun. I love that you can also get to see Amsterdam. We want to play as many quality games as we can, where we can learn new things as a team, enhance our team plays and the younger players gain more confidence and experience. We take Windmill as our most important preparation tournament for the EUC series. Among that of course we want to forget about work and just enjoy.